The Students, who wrote a 15-page representation to the President, asked him to direct the State government to act under the SC/ST Prevention of Atrocity Act under which a case was filed against him and BJP leaders, among others. 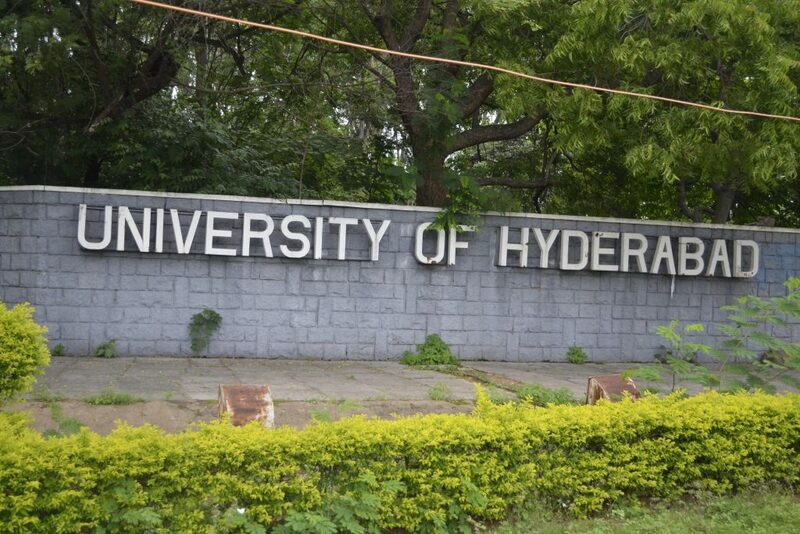 Hyderabad: Students of the University of Hyderabad (UoH) urged President Pranab Mukherjee to terminate Prof Appa Rao Podile as Vice-Chancellor over the suicide of Rohith Vemula. Speaking to press-persons here on Sunday, the students alleged that those responsible for pushing Rohith Vemula to commit suicide were being protected from being punished. “But, students who peacefully agitated demanding justice for Rohith Vemula were systematically harassed by the Union and State governments, police and the university administration,” said D Prashanth, PhD scholar, one among expelled students from hostel.